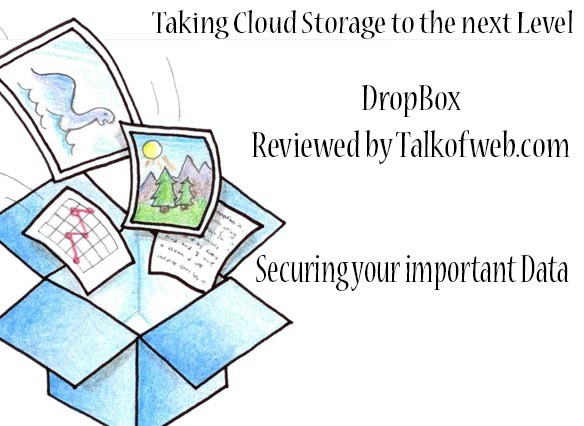 Cloud storage play an important role in our daily life, specially for the people like me. 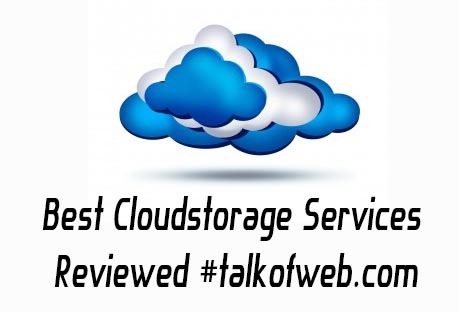 You may not be familiar with cloud storage but I have experienced a lot of them and found some really cool one. Thus, I thought to share some really good cloud storage services which can be trusted for your precious data. A cloud storage is something, as the name depicts, where you can easily upload your precious data at the online servers or data banks and then you can easily download them later. It’s like something where you can keep a duplicate copy of your data to keep that safe. At the same time you can also sync your data in real time through your laptop to the cloud storage. Drop box is really good since you get a lot of options with it. You can set a folder to be synced with it in real time at your own computer or laptop. That folder can be anywhere in your hard disk, but anything which you create in that folder will be synced with your online dropbox account and it is best trick to save time and data. This is damn cross device supported application and can help you get the same synced data at your Mobile, PC, Mac or laptop. When you signup for the Dropbox you get 2 GB of free space and you can extend this to 18 GB by referring your friends to dropbox. Pro Accounts can get upto 500 Gb and business account upto 1 TB for 5 users. Dropbox works with Mac, iPhone, iPad, Windows, Android and much more. Drop box transfers the part of the file which are changed but not the whole package, like suppose you upload a folder of the pictures and then you added another photo, the whole folder will be synced but not like the whole photos are gonna be uploaded rather the newly added photo will be uploaded. Dropbox works even you are offline and don’t have internet connection. You get those files present in your sync able folder with dropbox. You can easily set the uploading bandwidth limit with your dropbox installed software on any machine so that it won’t eat up bandwidth and let you fall prey of slow browsing. You can easily share files with the public or with the friends through dropbox. You can easily instantly upload any taken photo with the help of your mobile. You got a browser? Then you can access dropbox anywhere and it’s files too. Refer to the Dropbox site to get an activated account. I think this service really worthy for a signup if you love your data. Here comes the big player like Google which always promises the care and best opportunity. Google drive comes up to the real expectations and can help you a lot with it’s cool service which it offers. You can easily upload your data to the Google’s safe wallet known as the Google drive. In Google Drive you can create documents in the real time and can also view them over the browser with the power of Google. Whether it is a Word File, A presentation or else any kind you document, you can just create, view and edit it online. All the pictures which you take with your mobile device you can easily let them upload instantly to your Google drive. 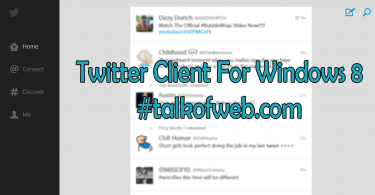 Now you can publish them easily at Google+. Get rid of those failed attachments with the Gmail, get a link of the file from the Google drive and instantly put that into your email. Once you signup for the Google drive you can easily search for your uploaded content and can find them easily with quick search. It support over 30 file types, you can view photoshop, illustrator, HD movie and a lot more. You can get your favorite applications directly at the Google drive – Applications For Google Drive. You can also share the content of your Google Drive directly with your Google plus friends. You can also sync your folder of computer with Google drive and all the content created in that folder will be synced with the Google drive instantly if you got a working internet connections. Get a Google Drive Account Now! You’ll get 5 GB of the space! 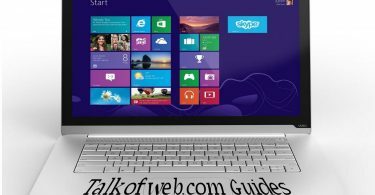 These are the services which I found worthy to be mentioned here, But I haven’t used them at my own so far, but you can experiment with them, I know there features so I am going to share them with you. Just like other cloud storage you got the same things, like you can easily sync your stored folder at the computer to the online storage of just cloud. You can share your files with your friends. It is PC compatible, Mac compatible and android compatible so you can get access to your files anywhere from any device. You can get a 100% free storage account and can also get unlimited space over the pro package. You make an account at the Justcloud and then download the application for the device which you are using. Before signing up you should visit their site and view just cloud plans as it isn’t totally free the dark side. It’s an another service which is also cross platform compatible. Again the bad point is this that it isn’t free at all. You can start a free trial for 30 days but then you need to pay next month as per the plan which you decide i-e it depends on the space which you want to avail at sugar sync. They are giving some good plans but it isn’t good as compared to those free Google drive and dropbox. You can get all the sugar sync offers here.